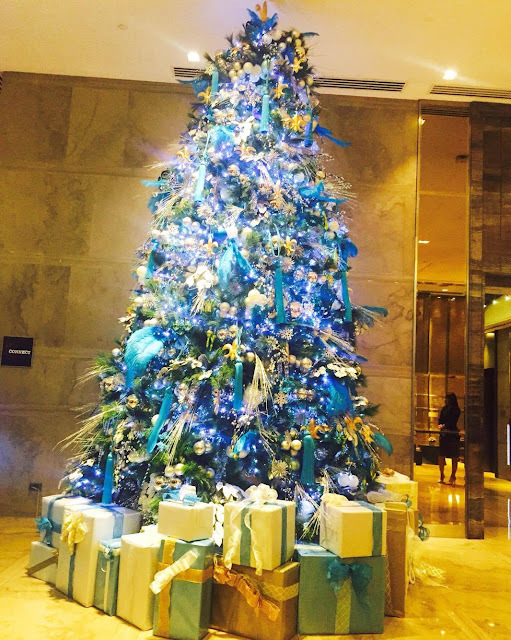 As the Holiday Season is upon as again, Marco Polo Ortigas Manila treated its valuable guests to a night of music and merriment as it usher in the Christmas cheer and the traditional lighting of the Christmas Tree. 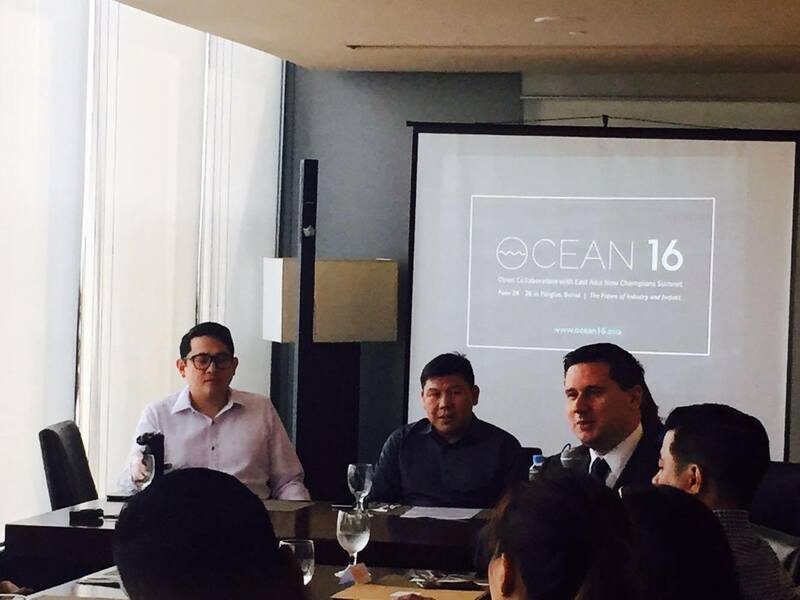 The beloved classic tale by Charles Dickens will be brought to life by Globe Live and 9 Works Theatrical beginning December 3, 2016 at the Globe Iconic Store, Bonifacio High Street Amphitheatre in Taguig City. 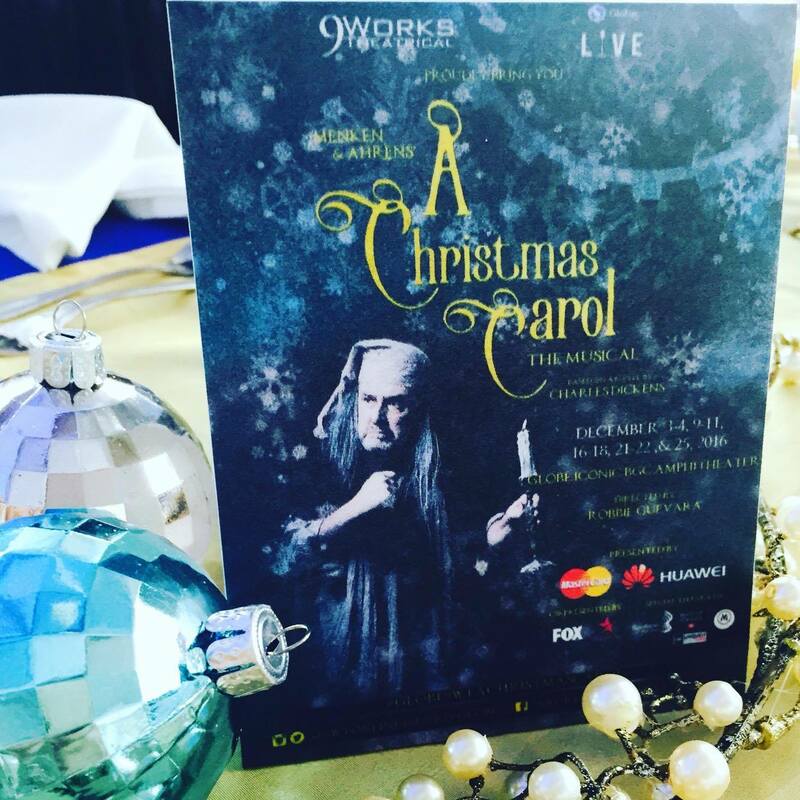 The Globe Live and 9 Works Theatrical partnership will present the musical adaptation of A Christmas Carol which happen to be a worldwide hit since it was first staged on Broadway in December 1994. 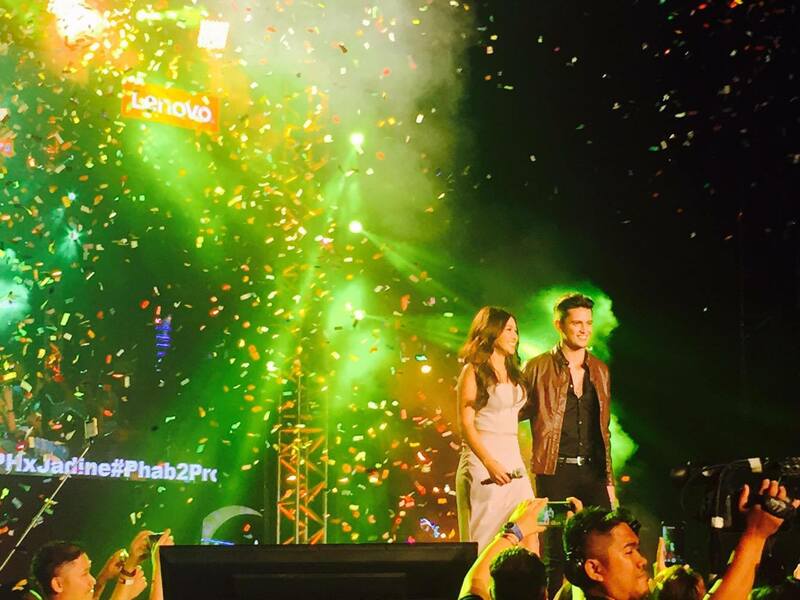 Lenovo Philippines launched the much-awaited Phab 2 Pro today at the Music Hall of SM MOA and it also coincided with the special announcement of James Reid and Nadine Lustre (JaDine), celebrity couple as Lenovo’s brand ambassadors. The breakthroughs in digital technology inspired big companies to join hands with tech experts and changemakers in revolutionizing the digital landscape of the Philippines. 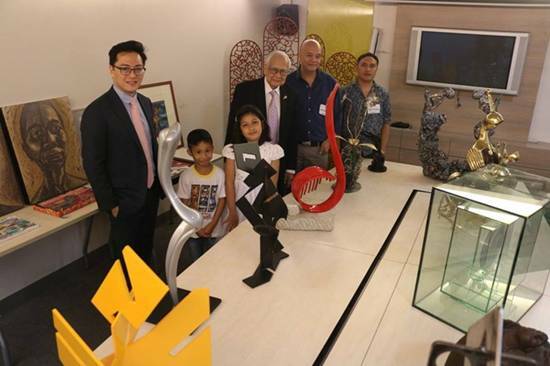 Dubbed as the “Fourth Industrial Revolution” or “Industry 4.0,” this trend presents an opportunity for the Philippines not only to keep up with more advanced nations, but also solve urgent problems plaguing the country. Premier Apple partner Power Mac Center staged the highly anticipated launch of the iPhone 7, iPhone 7 Plus, and Apple Watch Series 2 at midnight of November 11, 2016. 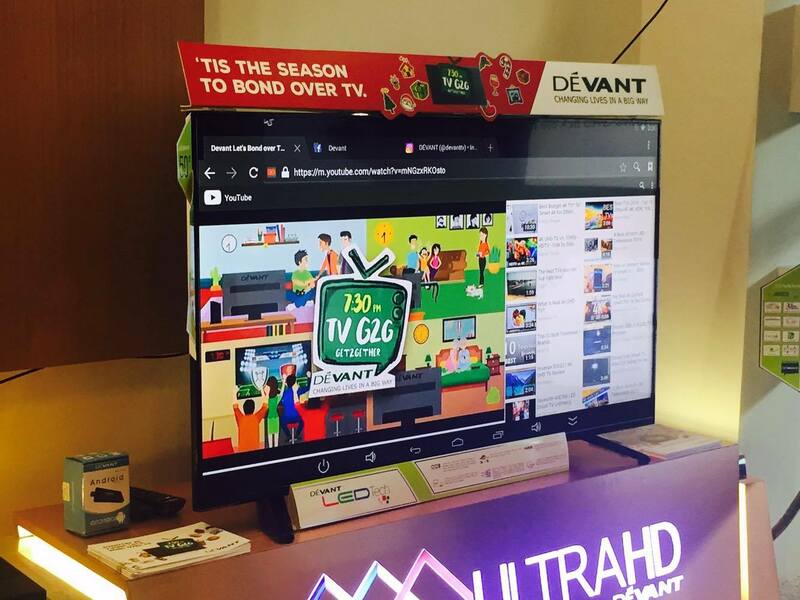 The event, which was held at Power Mac Center Greenbelt 3 in Makati City and graced by celebrity brand ambassadors, saw people lining up as early as 11 AM on November 10 to be among the first to get their hands on the new devices. The first 22 customers who bought the iPhone 7 during the special midnight shopping event also took home up to P15,000 worth of freebies including PAL Mabuhay Miles credits, Adam Elements iKlips iOS storage, Urban Armor Gear rugged case, thecoopidea™ lightning cable, Whoosh cleaning kit, Belkin screen protector, and Bobino cable organizer. 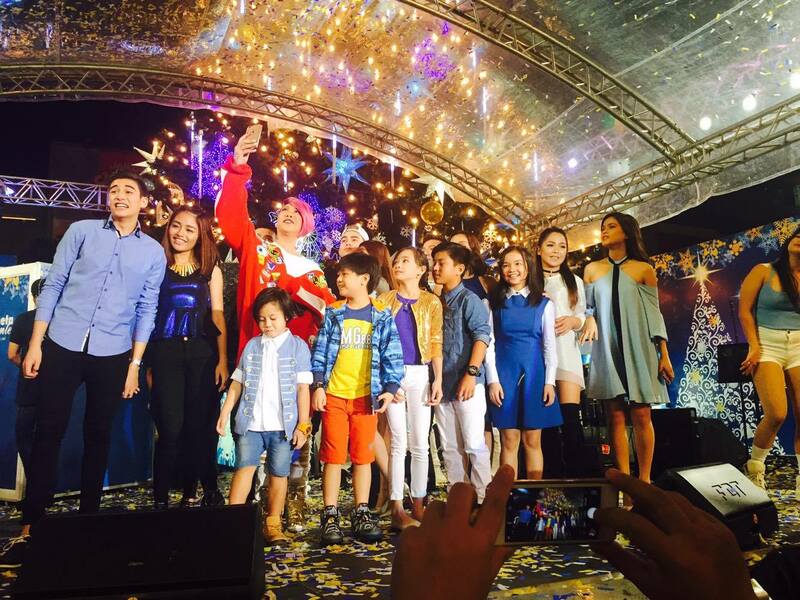 The rest of the midnight buyers also received a PhP 500-worth gift card from Power Mac Center. People patiently wait till midnight of November 11, 2016 for the much anticipated launch of the new iPhone 7 at Power Mac Center Greenbelt 3. 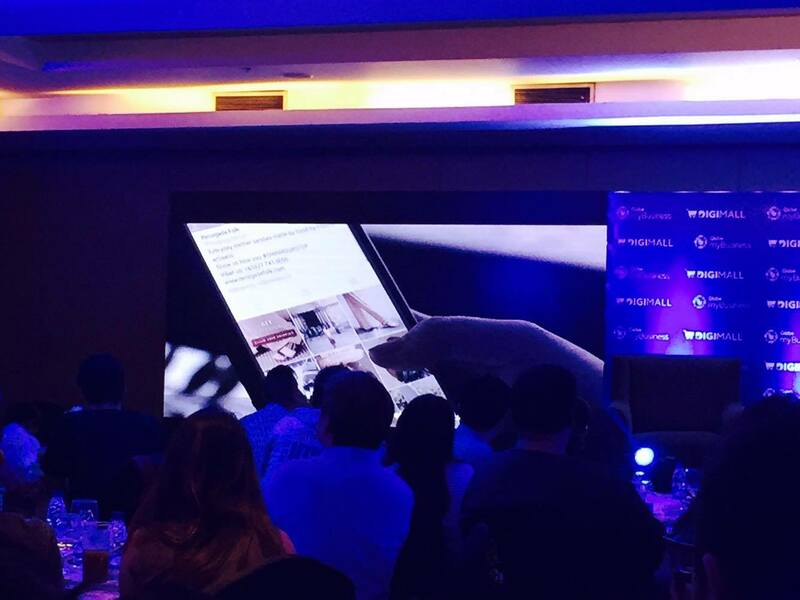 As OPPO unveils its special limited edition F1s metallic grey color, the brand also unveiled the "new face of the selfie expert" with none other than Alden Richards. 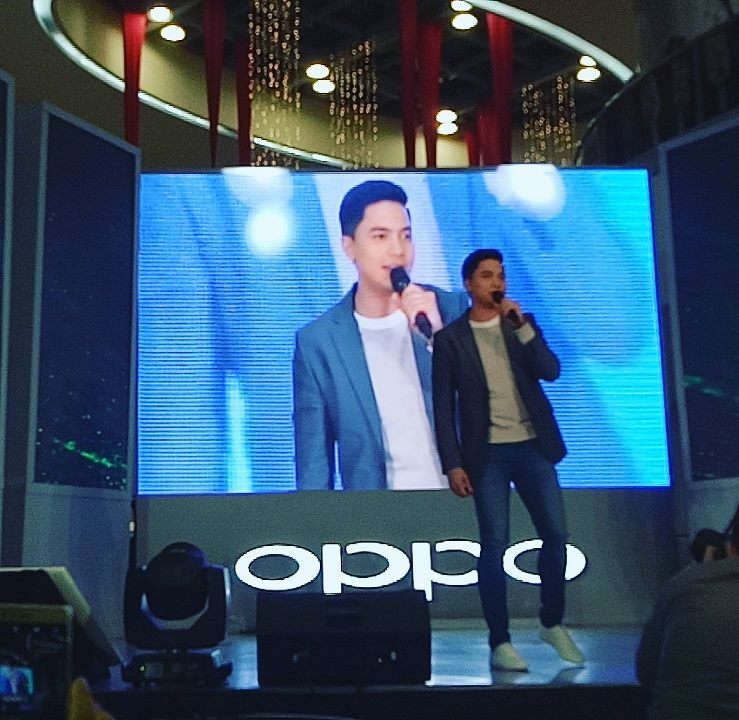 The Kapuso heaththrob joins the OPPO family as one of its newest brand ambassadors also. 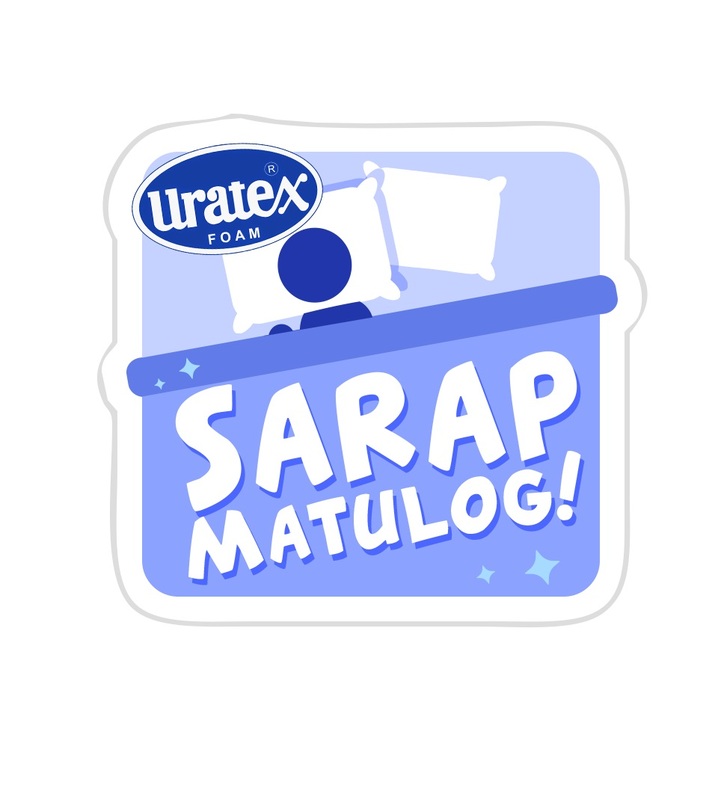 I've been using Snapcart app since it was introduced to me early October this year and I can say that its one of those apps that's going to be a regular fixture on my phone. 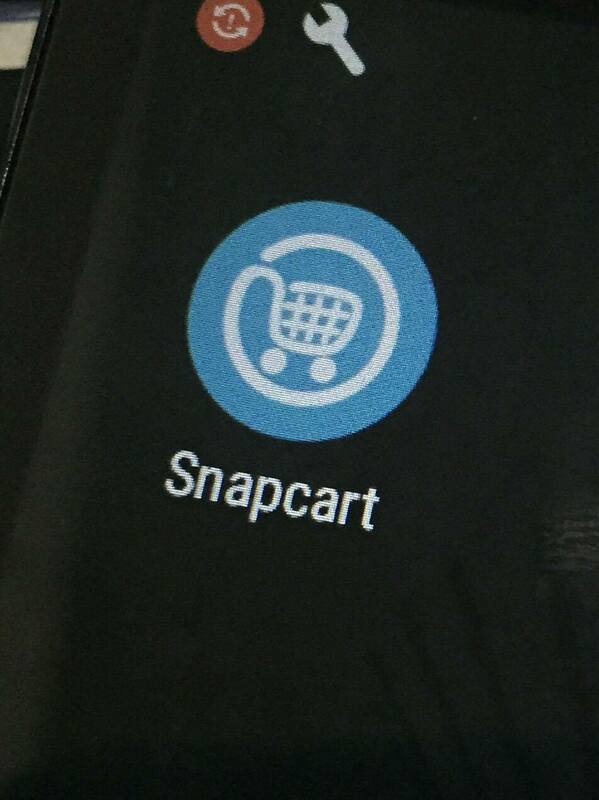 What is Snapcart? 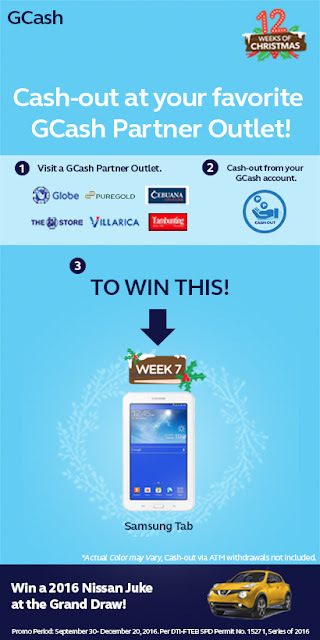 It is a mobile app that gives its users cashback by simply taking a snap of grocery receipts. Yes, this app is super perfect for moms like me or to anyone who loves to shop in groceries. Nothing is more special for us Filipinos than celebrating Christmas with our families, friends, and love ones. 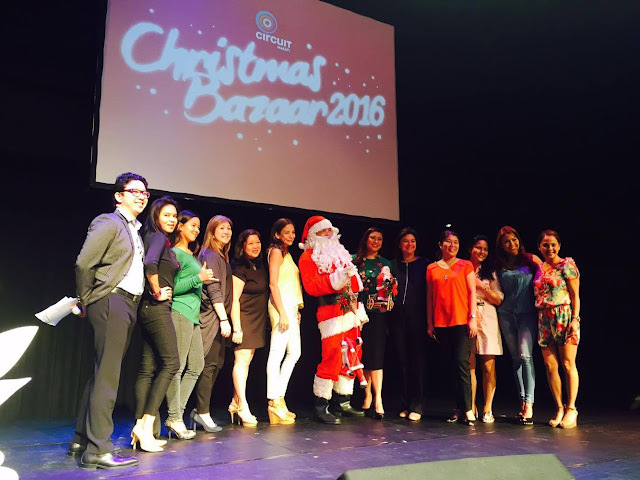 The Christmas Season is also a much awaited season here in the country and the festivities and merriments is several weeks long. 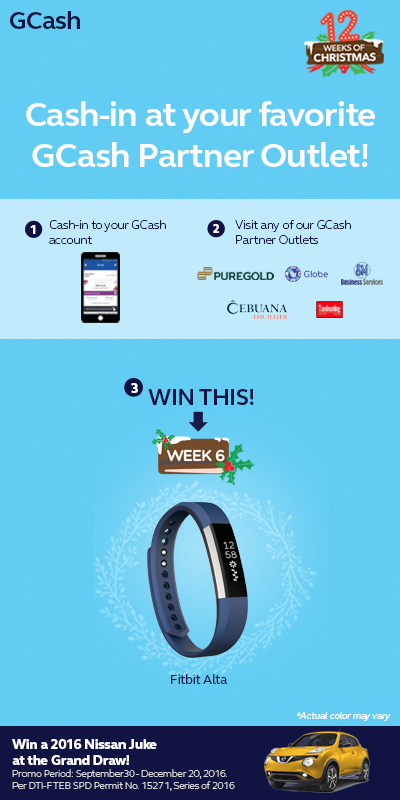 Start swiping your Gcash card again this week and get a chance to win a Fitbit Alta from the 12 Weeks of Gcash Christmas Promo. You are also entitled to join the grand raffle draw and win a brand new Nissan Juke. 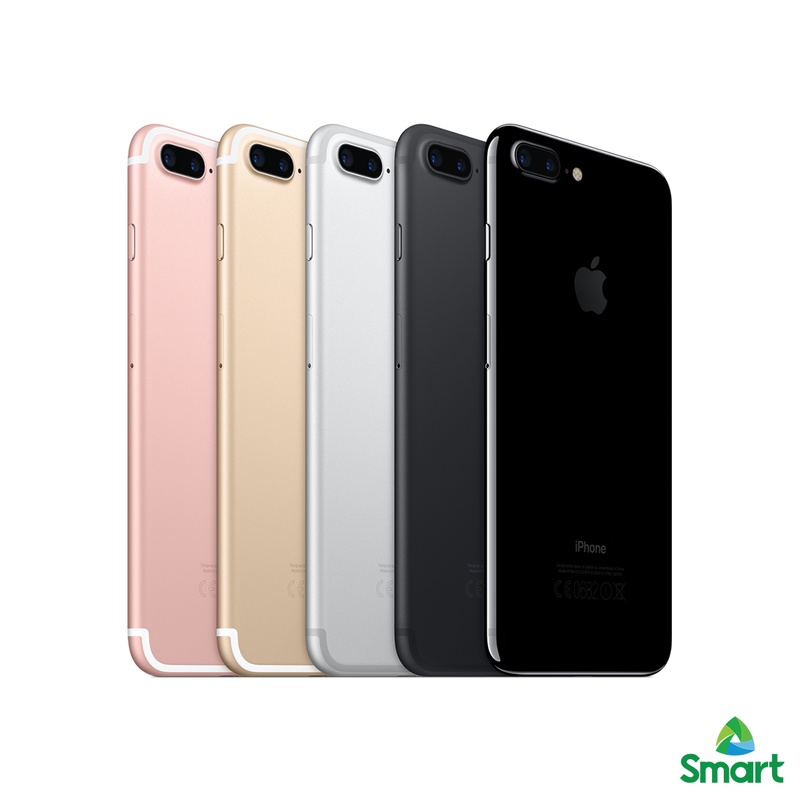 The much awaited iPhone 7 and iPhone 7 Plus will be available beginning November 11, 2016 (Friday). This latest Apple phone boasts of having extended battery life than the previous models, and new advanced camera features, as well as being dust and water resistant. Customers can now inquire and register their interest (pre-orders) for the iPhone 7 and iPhone 7 Plus. 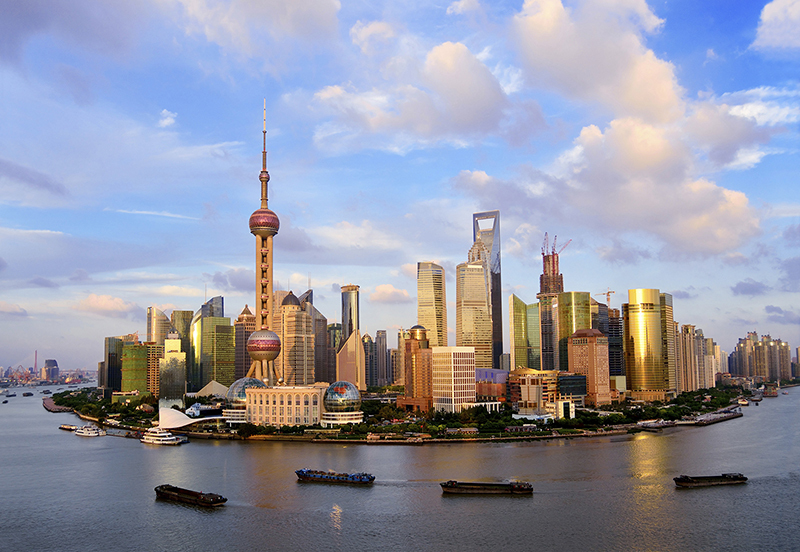 Stay tuned for the complete plan details. 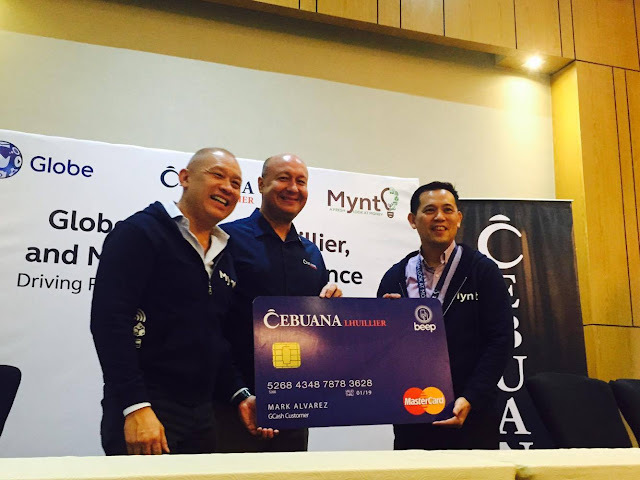 Trying out Mystery Manila with your friends is a fun challenge to overcome. No matter which room you choose, it’ll always be something new and something that highlights teamwork between you and your friends. 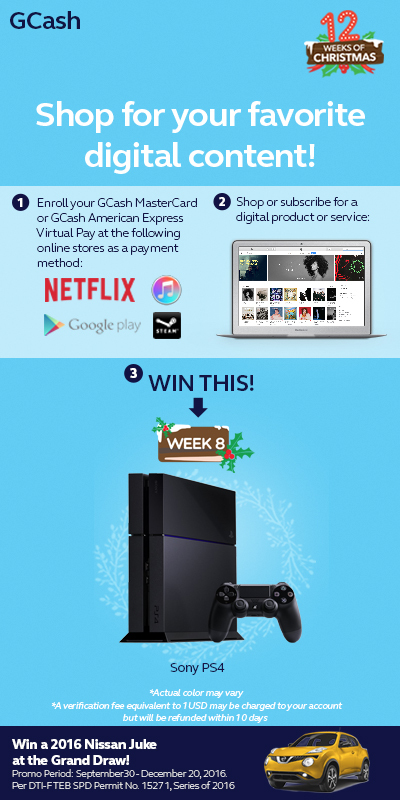 Together, you would feel the sweet success of victory upon finishing the room (challenge) or the frustration when you’re almost there. Either way you still get to have fun. 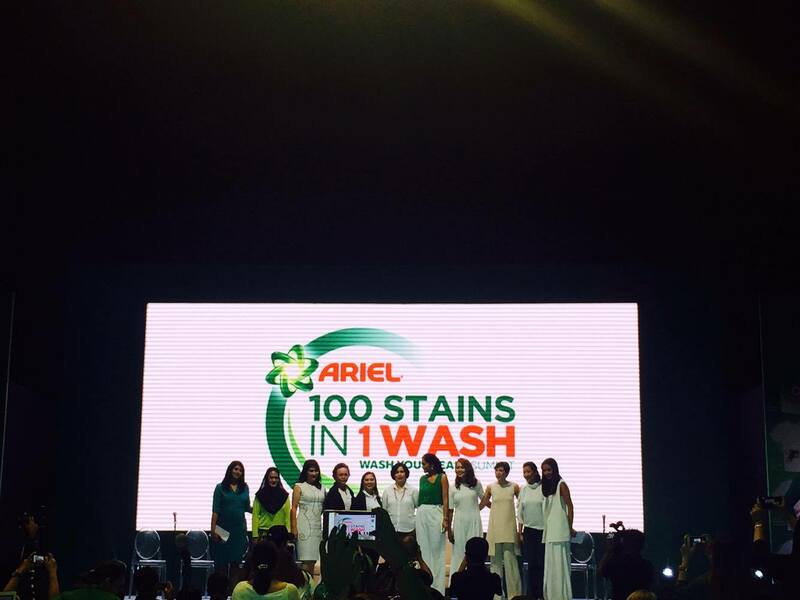 Just recently, Ariel, the world’s leading detergent, hosted a summit honoring 100 Filipinas who are fearless in pursuing their passion with a Wash Your Fears Summit. Ms. Kris Aquino, Ariel’s brand ambassador also graced the event as well as 10 other Fearless Women who discussed the “State of Filipina Women.” These women shared their inspirational stories on how they were able to overcome their fears and succeeded in life.